When you do coaching, you do not try to find out why you have "problems". Instead, you try to find out where you want to go. What do you think you need to be able to lead a happy and fulfilling life, build an intimate relationship with yourself, and have harmonious relationships with those around you? How can you live an authentic life, loving yourself? What is stopping you from living what you truly dream of? 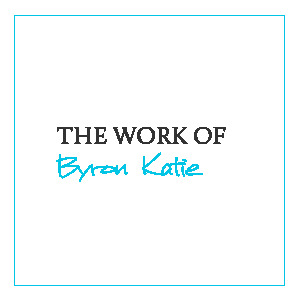 My work is based on The Work of Byron Katie, which is a simple yet powerful process of inquiry. Basically, The Work consists of four questions that can change your life. Clients often have issues with relationships, feelings as fear, shame, sadness, disillusion, anxiety, regret, divorce, difficulties with children, parents, brothers, sisters, colleagues, their body, health... You are welcome with any topic. 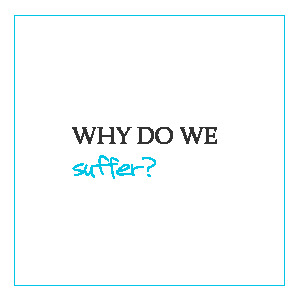 The Work is about questioning your stressful thoughts, which lead you to suffering. You do not suffer due to what happens, but due to what you think about it, and to the conclusions you draw about it. You are not sad for no reason: a feeling is always a reaction to a previous thought that consciously or unconsciously has gone through your head. From my experience, a coaching process based on The Work of Byron Katie can have revolutionary effects. It is more than just a method, it is a new way of thinking. It is like yoga for the mind. 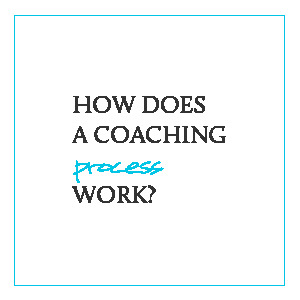 How does a coaching process work? Most of my clients agree on a five-coaching session cycle, with follow-up work between sessions, so that there is enough time to start the change process. From my experience, it is very useful to implement the new perspectives at home, in your own environment. Between each session, I will provide email support to those clients who would like to receive it. This support includes answering questions, giving feedback, or agreeing on new tasks that you can practice at home. Sometimes only one session is enough to clarify a specific issue. Sessions last between 75 to 90 minutes and most of my clients work with me over Skype, through videoconference, but also by telephone. Depending on where you live at Mallorca, I can also come to your home, at an additional cost for traveling expenses. One session lasts 75 minutes to 90 minutes. 21 % VAT is included in the price. If you are a new client, and after 30 minutes you decide you do not like the coaching, we will finish it and you will not have to pay for it.